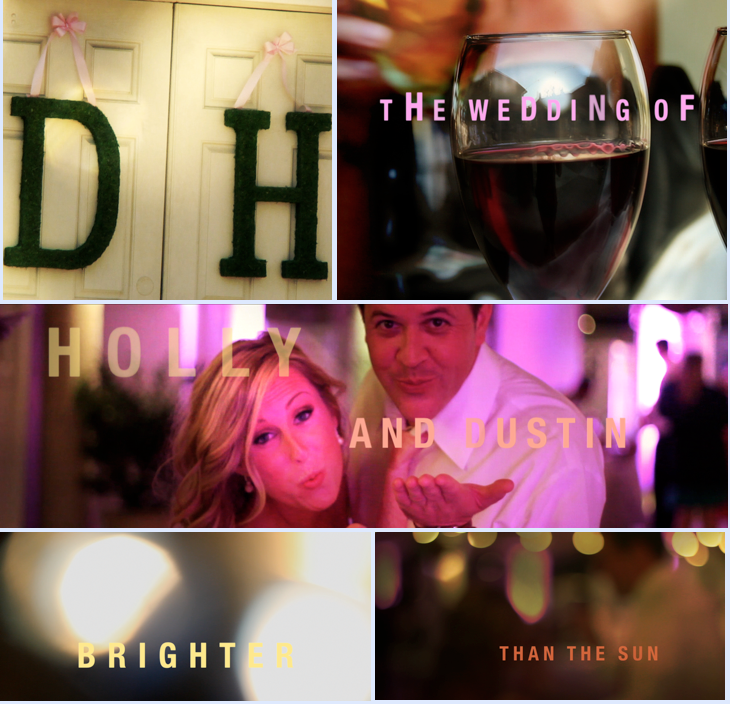 Here is a teaser highlighting Holly and Dustin's Ponte Vedra Church Ceremony and Ponte Vedra Inn and Club Wedding Reception. I do believe that after filming at the Ponte Vedra Inn and Club's "Surf Club", that I have discovered the best kept wedding venue secret in Florida. The "Surf Club" section of the Club is the sweetest, prettiest area you could possibly imagine. The light from the sun reflecting off the ocean and sand, practically twinkles all over the place and the beach air brings a feeling of freedom while basking in the elegance of the decor. The food was incredible and simply looked like artwork. It was a pleasure to film here, everything was beautiful, including Holly and Dustin. Here in the short teaser film above you can get a sense of this amazing venue and super-cute couple.